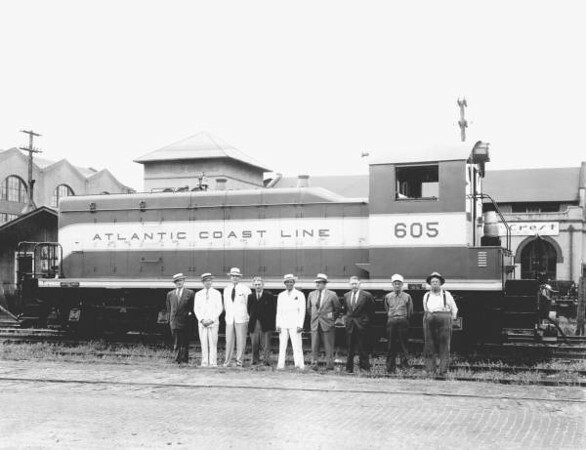 This photo oriented article is dedicated to the industrial heritage of Jacksonville's urban core and the remains of a once proud, glorious industrial era. Many of the ghosts of factories, power plants, and mills still remain to be explored and appreciated, even as they slowly return to nature. So enjoy! 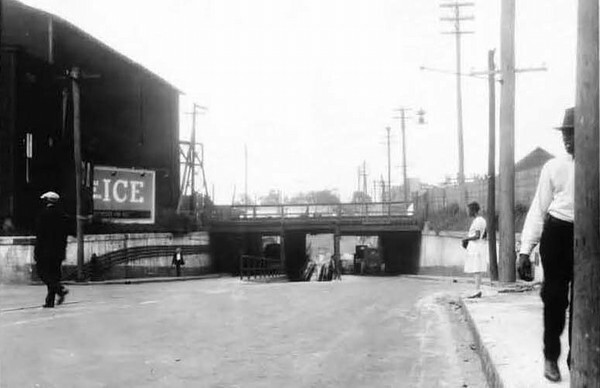 Rarely seen imagery taken between 1928 and 1929, of Jacksonville's neighborhoods by George W. Simons Jr. 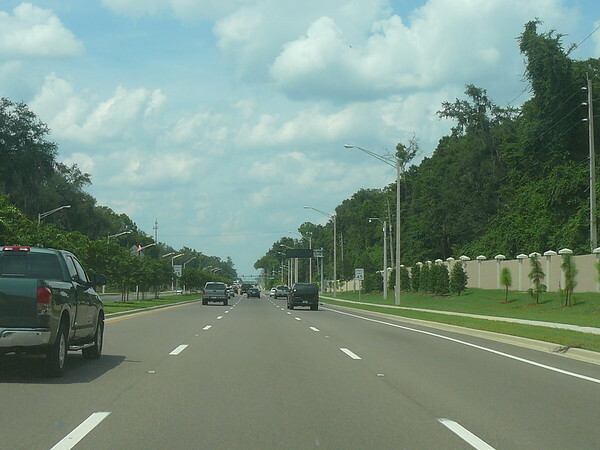 When one hears the name "Orange Park," congested Blanding Boulevard and post-WWII suburbia immediately enters the mind of many. 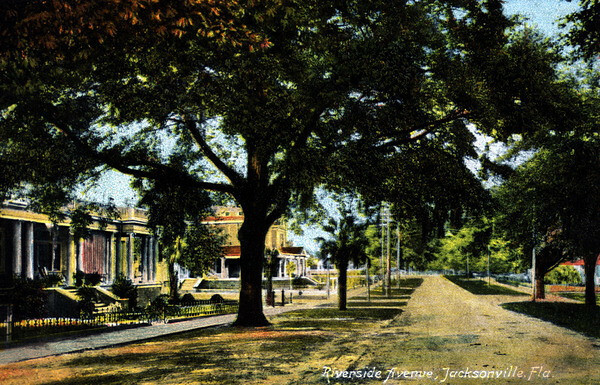 However, a short trip off the beaten path of gridlocked arterials, Blanding and Park Avenue, reveals a scenic and peaceful community that dates back to the late 19th century. 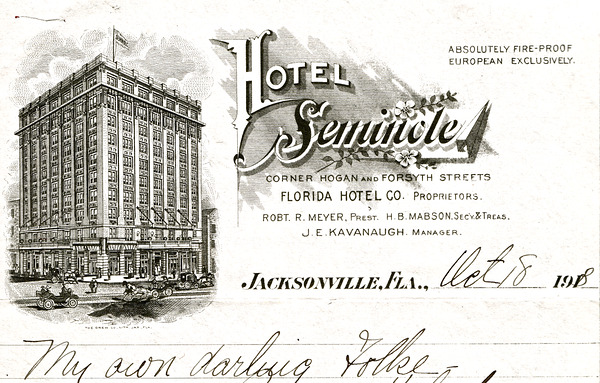 In this guest article, Leif Sodergren of Gothenburg, Sweden shares the memories of Jacksonville's long lost Seminole Hotel, the place to be seen in downtown in 1913. 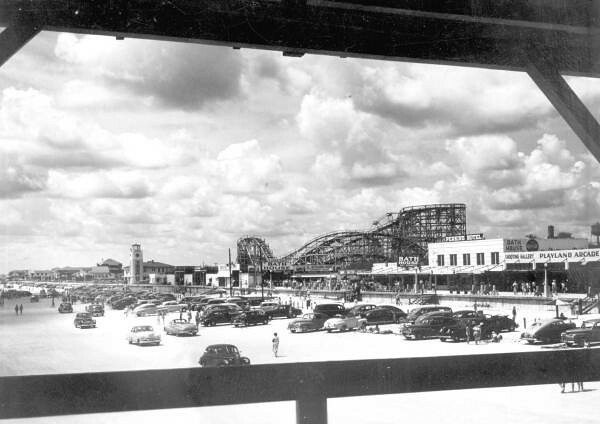 Metro Jacksonville's Kristen Pickrell explores the rise and fall of Jacksonville Beach's amusement parks. 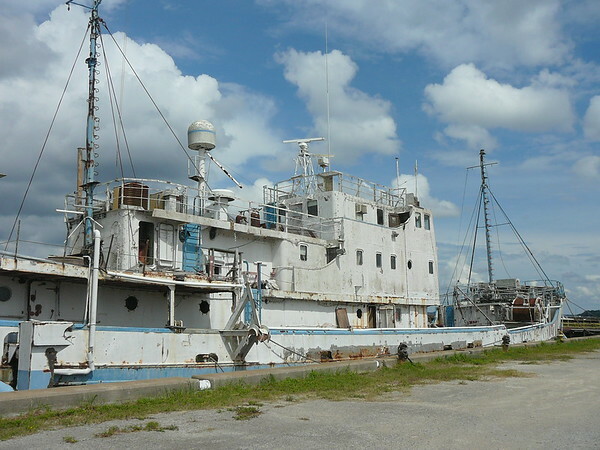 Destroyed in the Great Fire of 1901, the Florida Yacht Club has an interesting history. 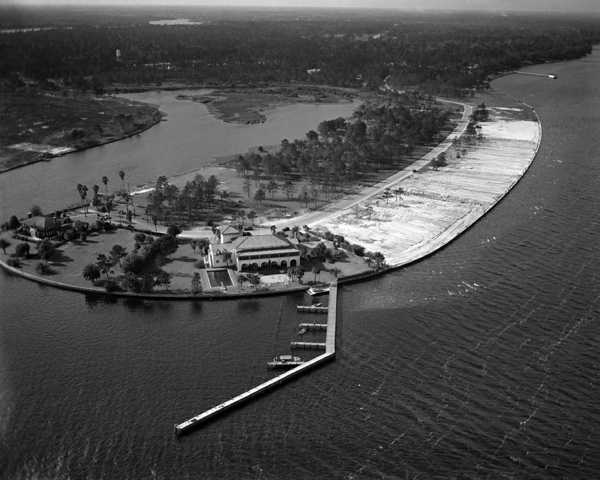 Today the club thrives on the banks of the St. John's River, nestled in quiet Ortega. The Garden District in New Orleans has St. Charles Avenue, Monument Avenue graces Richmond's Fan District, and 3rd Street anchors Old Louisville. 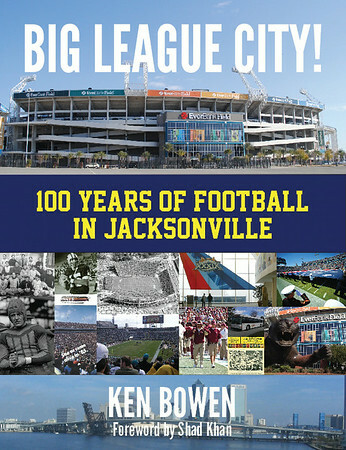 Today, Metro Jacksonville takes a step back in time to share the story of a similar residential district that no longer exists: The Row.